Our new Cotswolds Way finishes in the World Heritage City of Bath. Can you guess why it’s called Bath? Here’s a hint; think Romans and toga parties. 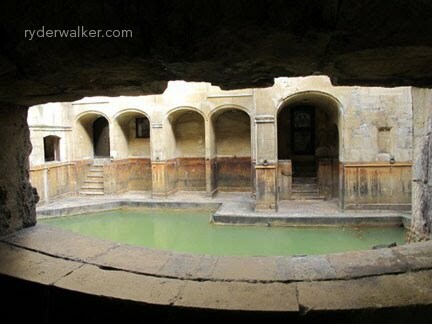 A long time ago, the Romans built what some people like to call, “One of the finest thermal spas of the ancient world.” The spas featured heated rooms, fountains, plunge pools, salons, and a sophisticated heating and pumping system. It’s pretty amazing when you consider that electricity wouldn’t come around for another 2,000 years. 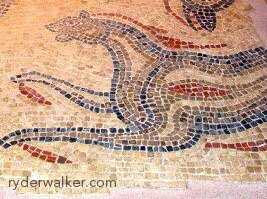 We recommend that all our Cotswolds hikers leave some extra time to explore these vestiges of Roman culture. 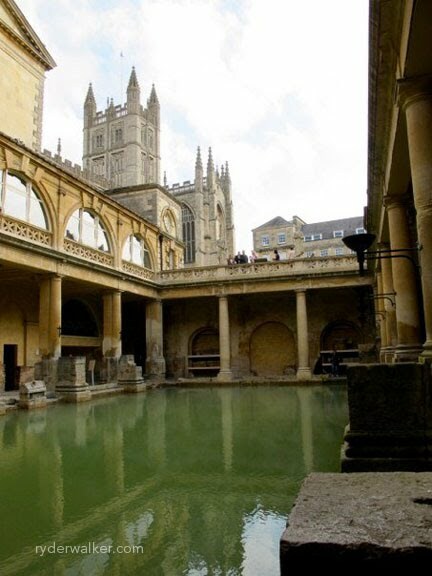 The following museum site offers more info: http://www.romanbaths.co.uk Don’t forget your toga! Our pleasure. Thanks for reading!